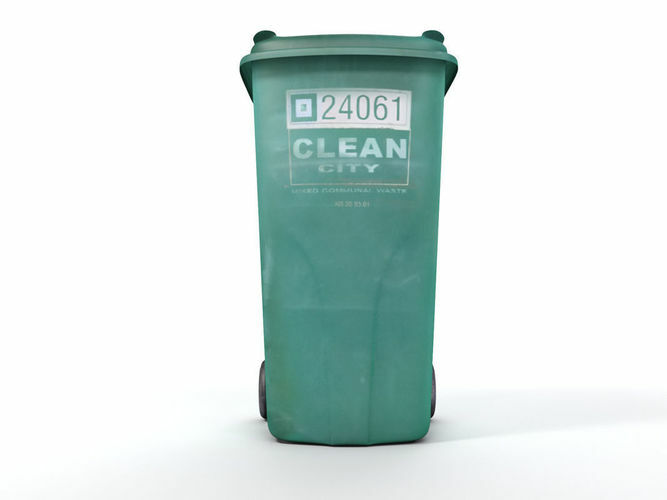 3ds max modele, used trash can. Zip file contains .obj, .fbx, and .max 2013 file with vray material and teksture -color map. Render settings and HDR image are not included.